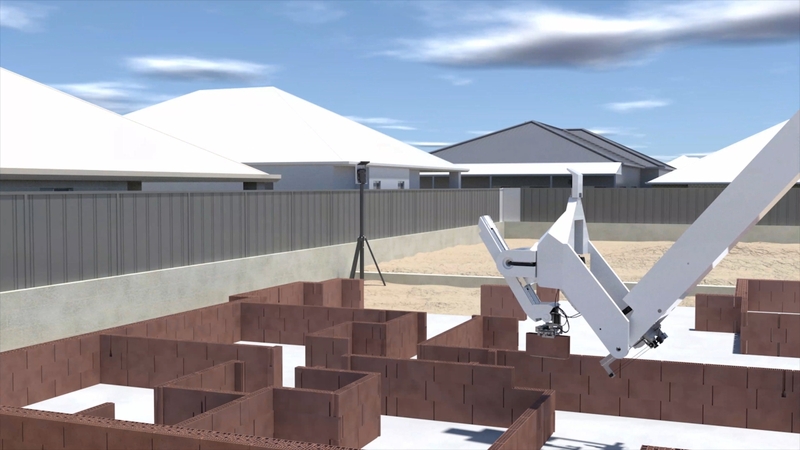 The Wienerberger Group has signed a partnership agreement with Fastbrick Robotics Limited (ASX:FBR) (“FBR”), an Australian listed company focussed on robotic construction with clay bricks and blocks. 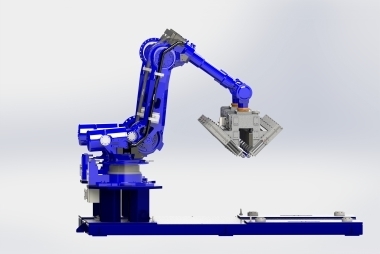 The aim of the partnership is to develop, test and manufacture optimized clay blocks for FBR’s Hadrian X construction robot. 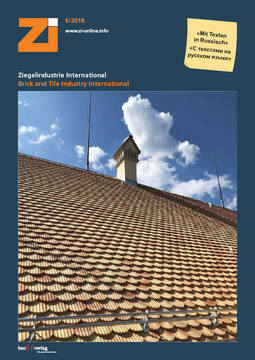 These will subsequently be used in a pilot project in Europe and launched in Wienerberger markets together with the Hadrian X upon successful completion. Fastbrick, the robotics company, designs, develops and produces dynamically stabilized robots for the construction industry. 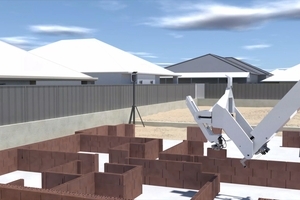 The construction robot Hadrian X was developed for outdoor work and uses a special technology developed by FBR called “Dynamic Stabilization Technology”, or “DSTTM”. 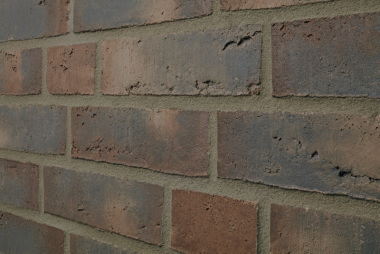 This enables Hadrian X to measure and compensate for movements caused by wind, vibrations or counter-movements in real time, allowing for the fully automated construction of residential buildings with the highest precision and quality, while at the same time optimizing the use of materials. The assembly of the first Hadrian X was completed in summer 2018. The first robot is currently in the testing and commissioning phase. The first phase of the multi-stage partnership agreement primarily involves an intensive exchange of information between the two partners in order to develop optimized clay block solutions for the Hadrian X construction robot. Wienerberger and FBR will also assess business models to be adopted in selected markets ahead of a proposed pilot project in Europe. A video on the partnership and of the Hadrian X construction robot from Fastbrick Robotics Limited can be found at wienerberger.com/en.